CEO's love their sausages. They love the taste of the spices, the zestiness of the mustard, and the crispiness of the rolls. But the CEO doesn't want to see their sausage being made, and they definitely do not want to know what goes into them. As business transformation and operational excellence professionals, we need to learn to love the CEO's sausage as they do, from their perspective, if we are ever to gain the support we need and to evolve from being cost-cutters to value-creators – to convert our standing and value from tactical to strategic. 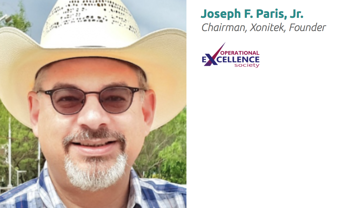 The Operational Excellence Society is a grass-roots organization that emerged from a large LinkedIn group led by Joseph Paris. It is a platform designed for executives and practitioner in the disciplines of Business Process Improvement (BPI), Continuous Improvement (CI) and Lean Six Sigma. As the name implies, the society is dedicated to change agents who embrace the ideals of Operational Excellence, defined as the continuous and deliberate improvement of company performance and the circumstances of those who work there — to pursue Operational Excellence by design and not by coincidence. Members of the Operational Excellence Society — from seasoned practitioners to the newly curious — are united by an interest in sustainable and deliberate improvement and the enhancement of overall quality and value throughout the value chain during the pursuit of perfection. To that end, they have established a certification program — a foundational system for creating a corporate culture where Operational Excellence is the norm: The Operational Excellence Enterprise Readiness System. 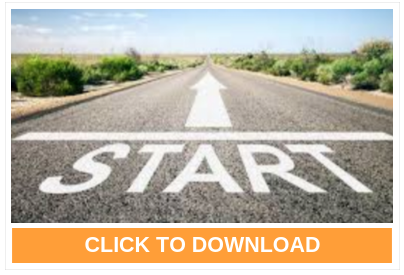 Download this slide deck to see Joseph Paris discuss their journey and learn about the Operational Excellence Maturity Model and how to align and prioritize your efforts.